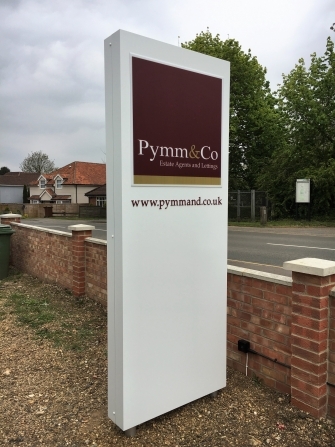 Monoliths & Totem signs are large free standing structures designed to deliver a highly visible identity, they can also be used for directional wayfinding information. 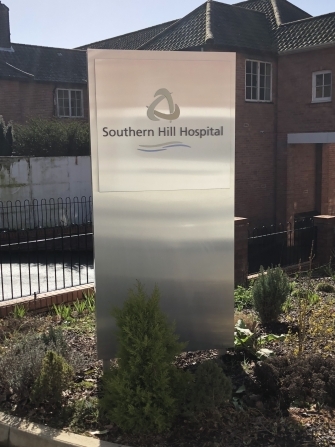 Available in a variety of different materials and profiles Monolith and Totem signage can be internally illuminated with LED's to further increase their visual impact. We offer a start to finish service, from design to installation. 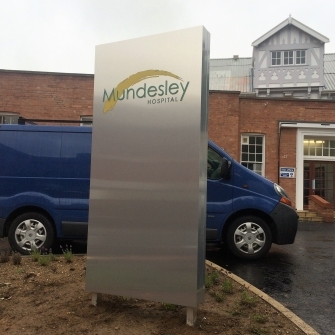 We can produce a design based on your requirements and once you are happy, we will manufacture and install your signage.